Maxi dresses with a floral print will be one of the hits in the fall. Maxi dresses with floral prints are often associated with summer festivals, however, they are ideal for the first autumn days and look phenomenal in combination with bomber jackets, warm sweaters, half boots and sneakers. In fact, it’s hard to find something more comfortable than a feminine long dress. Also you can combine floral dresses with high heel boots, and if the temperature allows it, you can wear them with ballet trousers. 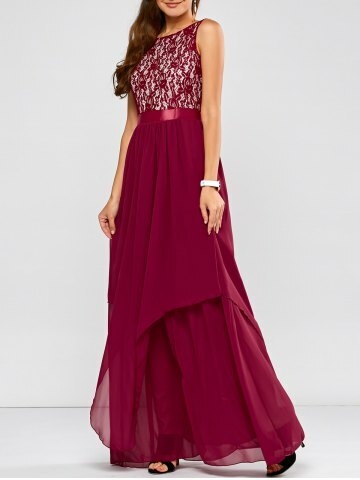 Rosegal offers you a huge selection of beautiful maxi dresses. Their dresses are very modern, made of high quality materials. So you will feel very comfortable and relaxed in them. Their dresses are designed in the latest fashion, the styles are different, as are the colors and prints. For more dress, look here.